as per drawings and samples from customers. 10x10, 20x20, 30x30, 40x40, 50x50, 60x60, 70x70, 80x80, 90x90, 100x100, 200x200, 300x300...etc. in mm. 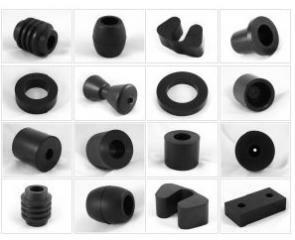 Tooling cost: 100USD to 1000USD according to clients' drawings on customers' molded rubber part size and dimensions. 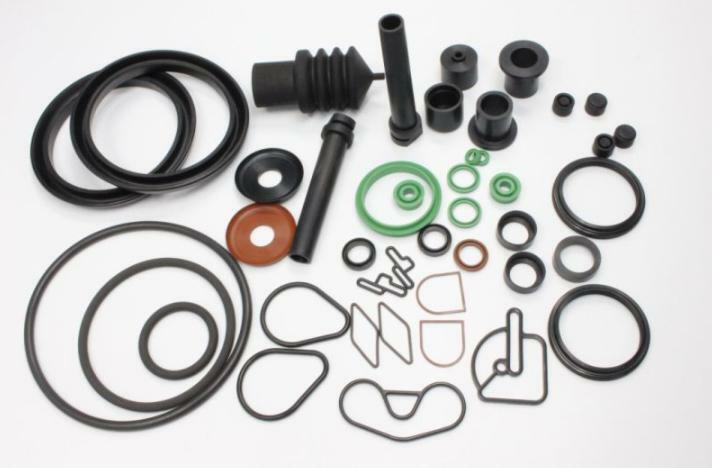 Chinese top quality rubber parts and cheap price cost. 1) Material: Natural rubber, silicone, EPDM, HNBR, NBR, SBR etc. 2) Colors: Black, or customized colors. Customers' and or clients' drawings are quoted at our lowest cheapest prices and your targeted prices.